Share the post "Common Council Entrance Exam"
Question: Your fiduciary role as a member of the Common Council includes financial management and oversight of a $27 million municipal budget. You are asked to prioritize your legislative agenda around the following issues. Please rank the issues from least to greatest priority in terms of your legislative agenda in terms of time and resources. 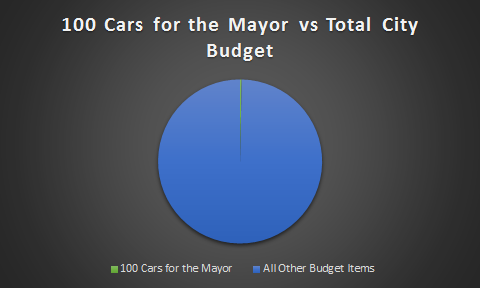 Issue 1: The Mayor’s automobile with an asset value of $900. 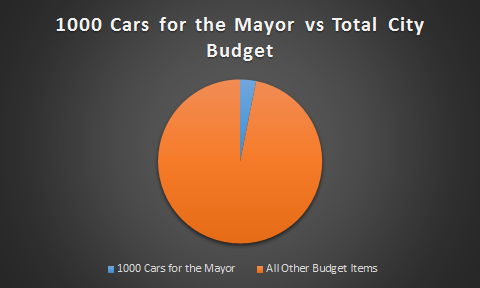 Issue 3: The purchase of 1000 automobiles for the mayor with an asset value of $900,000. 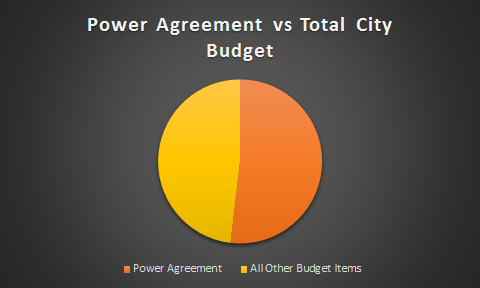 Issue 4: The power purchase contract with a contract value of $14 million. 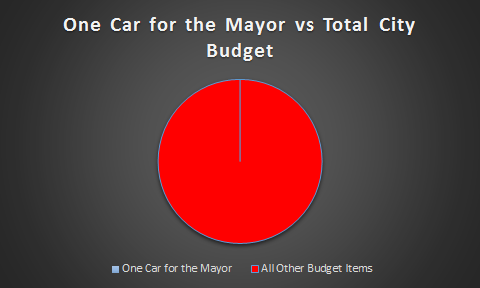 Explanation: Clearly, an automobile with an asset value of $900 has the highest priority. As #4 is likely the most complex issue and least prone to demagoguing, that should be ranked lowest priority in terms of legislative priority even though it involves millions of dollars. Congratulations if you scored correctly. If you selected #4 as highest priority, local elected office is not for you. Dear Heavens, Get Me Some Drywall, Paint and An Exorcist!